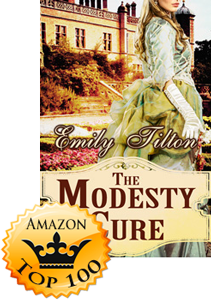 Emily Tilton‘s latest release, The Modesty Cure, is already on Amazon’s Top 100 list for Victorian Romance! Congratulations, Emily! 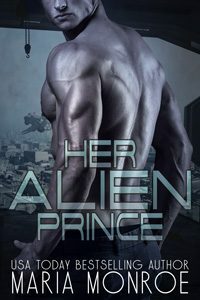 Another smoking hot winner from this author! 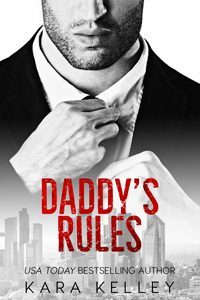 It offers everything I have come to know and love; well written with a detailed plot, smoking hot steamy stuff, and characters that you can believe. 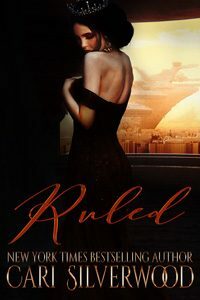 Very nicely done, once again! 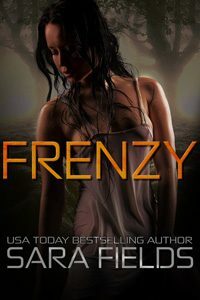 I received this book from Stormy Night Publications as an Advanced Reader Copy. 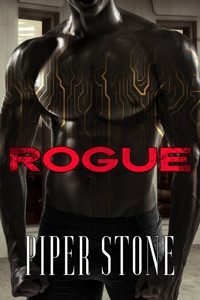 This is one ridiculously hot book and a good story.